Morgan Stanley announced its MD promotions last week, while Goldman revealed its list in November, but the selection processes began around the same time. 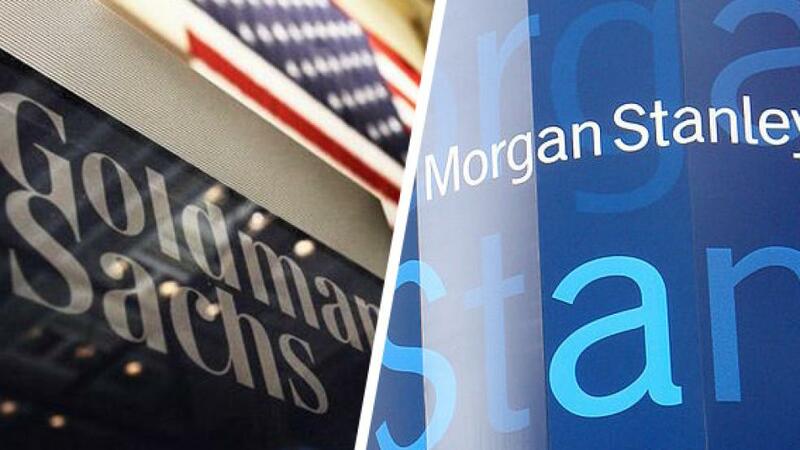 Goldman got the ball rollingwhen senior executives sought out candidates in June/July last year, while Morgan Stanley kicked things off in June when an operating committee received nominations from managers, reports Financial News. Secrecy abounds during the banks’ behind-closed-doors selection procedures: prospective Goldman and Morgan Stanley MDs aren’t interviewed and don’t even officially know they’re being considered. The firms also make last-minute decisions on who does and doesn’t make the cut. Most strikingly, the banks share the same strange corporate terminology to describe the process whereby assessors get feedback on candidates from managers across several departments: cross-ruffing. The term was coined by then Goldman senior partners Robert Rubin and Stephen Friedman in the 1990s and ex-Goldmanites have since brought it to Morgan Stanley. At both banks, there is no advantage in making the long list but failing to make MD. You could well be out of the running next time and become permanently becalmed at executive director level. “You’re penalised if you’re put forward too early or too often,” a former Morgan Stanley MD told Financial News. While similarities abound, there are a few differences – or at least subtle nuances in emphasis – between the MD promotion plans of the two US banks. It’s good to have done something “new” – open up a new market or asset class – if you want to make MD at Morgan Stanley, while demonstrating your leadership skills is more important at Goldman Sachs. Most surprisingly, charity work is a make-or-break at Morgan Stanley, rather than a nice-to-have. “It seems unimportant, but being seen as not getting involved in outreach work at the bank is a disadvantage,” said another ex-Morgan Stanley MD. Separately, it’s somewhat disheartening when your bank’s share price goes up on the back of a suggestion that your job should be axed. But that’s what’s just happened at Barclays. Investec issued a report on Monday saying that Barclays needs to make cuts to its investment bank, and shares in the UK bank then outperformed the market.